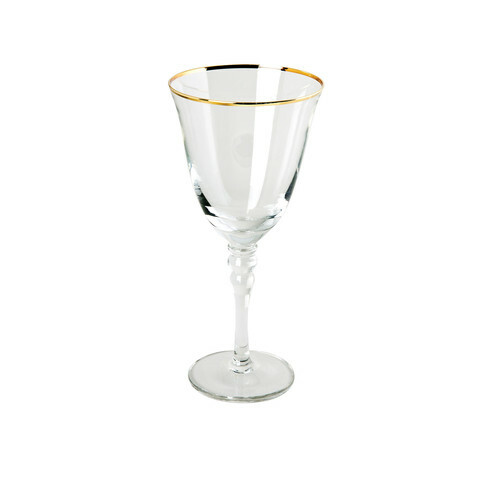 Our beautiful gold rimmed universal wine glass comes grouped with our gold rimmed water goblet and gold rimmed champagne flute to give your table dressing the elegant look that a lot of today’s couples are after. 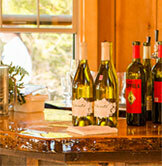 Let our professional staff customize an event package for you. Always learning, teaching and participating with the industries best professional organizations.